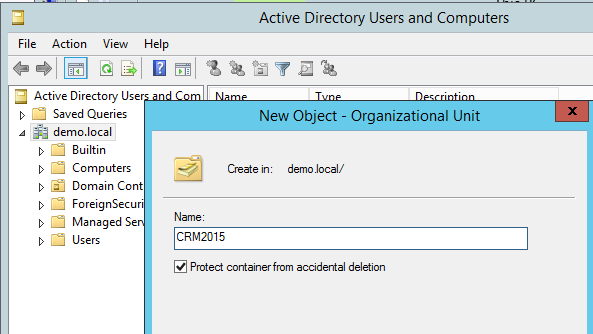 Dynamics CRM 2015 setup a demo Virtual Machine. 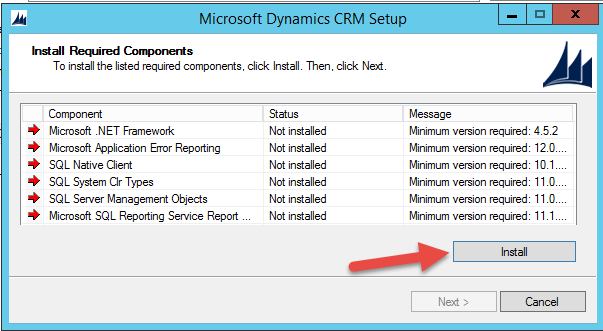 With most MicroSoft products this is pretty easy to setting up, but Dynamics has a more heavier requirements list. Step 8, Now Install CRM 2015 finally..!! 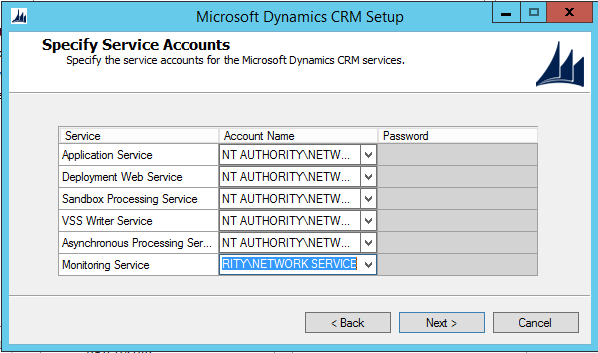 Specify Service Accounts, Now we’ll need to specify our service accounts for the various CRM Services, since we don’t have any accounts setup, we’ll end up jumping back and forth between Active Directory Users and Computers and the CRM Installation wizard, As this is a DEMO environment I’m going to use NETWORK SERVICE for the accounts. Click next wizard button and install CRM. 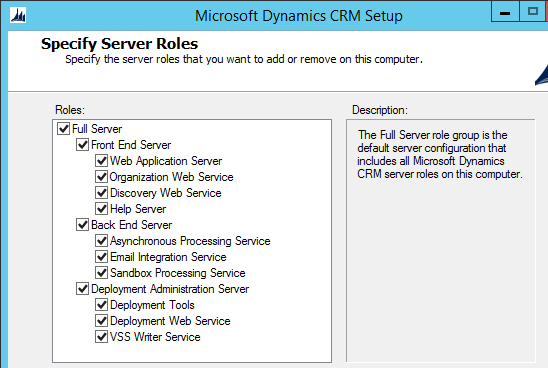 After installation of MS CRM it will auto start reporting in service setup. Click Do not get updates and click next button. In next screen accept line cne and click next. Click next wizard button and install, finally you will get finish screen.